Strata legislation reforms could see property managers restricted in how many owners they can be a proxy for. Gary Adamson, who is chair of the REINSW Strata Management Chapter, has expressed concerns that new rules proposed by the NSW government could have a negative impact on property managers who manage investment properties for multiple owners in one building. 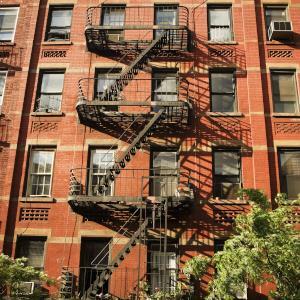 It comes after the state government suggested changes to strata legislation, with proxy voting being one of the key areas of focus. Under the proposed legislation, the number of proxy votes held by one person would be limited to five per cent if the scheme has more than 20 lots. In buildings of 20 lots or fewer, owners will only be allowed to carry one proxy vote. Mr Adamson said while the proposed reforms might seem sound in theory, in reality it will be quite difficult to manage. He said strata managers will have to be more diligent with administration and be careful to ensure each person at the meeting isn’t voting over the proposed proxy limits. “It won’t impact on strata managers financially, but it will certainly make admin more difficult,” he said. The draft bill is expected to be finalised after the March election, with the start date expected to be 1 July 2016.